One of the biggest issues that people face with concrete surfaces is cracks. 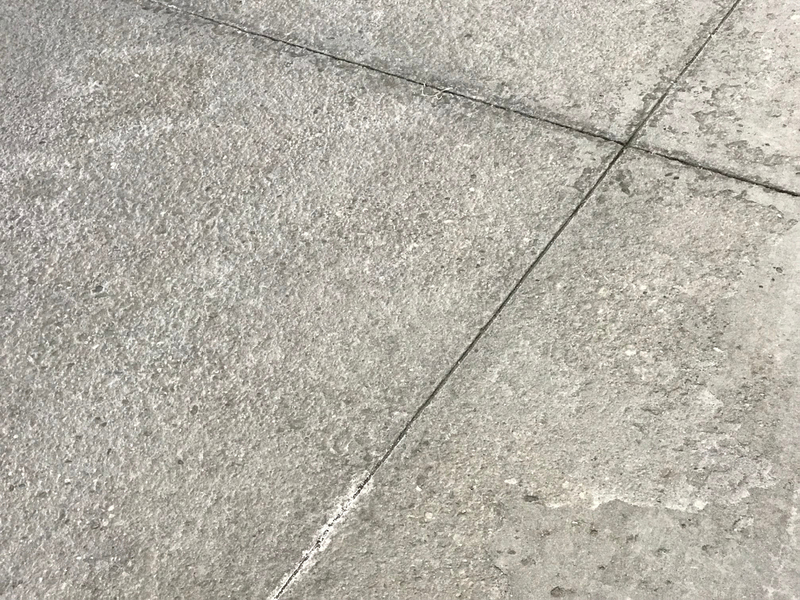 If you have noticed a crack and neglected it for some time, chances are its getting worse and water can be affecting other parts of the concrete floor which in turn impacts the structure of the concrete surface. Garage floors are no exception to cracking and salt damage. The age and how it has been maintained is a determining factor in the life span of your concrete floor. Concrete coatings are your best preventive maintenance and should be considered on new concrete starting as early as 30 days old. Contact Us for more information on this subject or to answer any questions you may have. for more information on this subject or to answer any questions you may have.